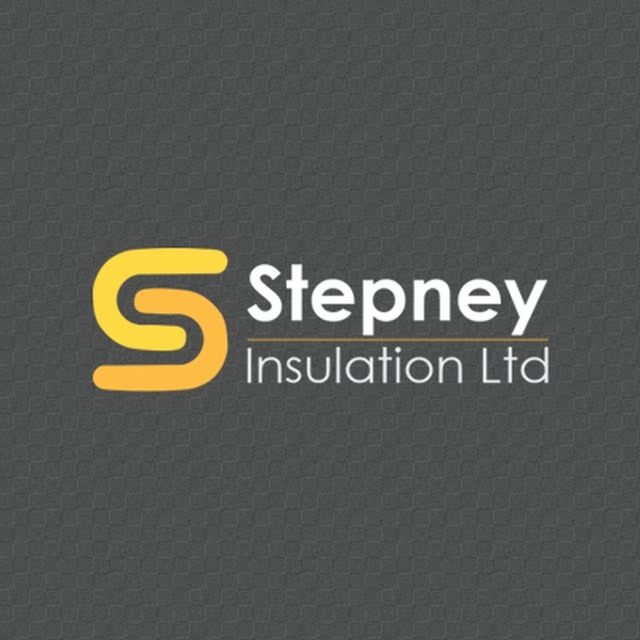 Stepney Insulation Ltd, insulation contractor, listed under "Insulation Contractors" category, is located at 32 Vicarage Close Cambridge Cambridgeshire, CB25 0LY, United Kingdom and can be reached by (01223) 811670 phone number. Stepney Insulation Ltd has currently 0 reviews. Browse all Insulation Contractors in Cambridge Cambridgeshire.